Prominence of the Shrine: This temple is carved and constructed on top of a mountain. 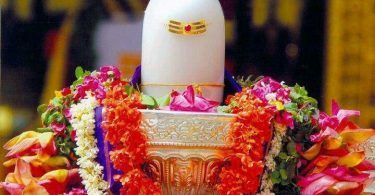 The Lord Shiva here is called Aaludayar is in the form of Linga. The Linga here is very huge with 8.5 feet high and looks beautiful. Uniqueness of the temple is there is two Sannidhi for Parvathi Devi. On the south direction there is a Sannidhi for Dakshinamoorthy, east direction there is a Sannidhi for Vishnu and North direction there is a Sannidhi for Vishnu Durga. Opposite to Vishnu Durga Sannidhi there are dedicated Sannidhis for Anjenaya, Ganesha and Sandeeswarar. Once we cross the main entrance there is big hall and in the center there is a hall for Nandi. Temple History: As per Purana Asura King Ravana’s father is Vikkiravasu. Vikkiravasu had many wives and one among them was Sagai. Between Vikkiravasu and Sagai they had three children named Karan, Dushanan and Thirisaran. Thirisaran ruled the area of Trichy(Tiruchirappalli) and Karan was a chief army head of Thirisaran’s kingdom. 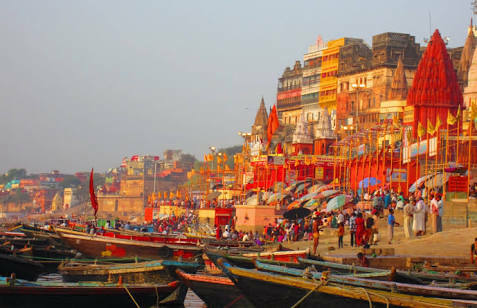 Karan wanted to do perform penance towards Shiva and he wanted to construct a Shiva temple. 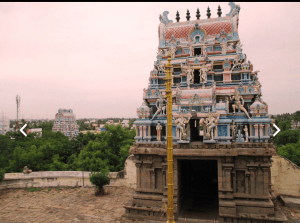 The temple at Uyyakondan Thirumalai was built by Karan is the history based on puranas. Tel : 0431 – 2414501. At this glorious temple Shiva Linga is with 8.5 feet high and the temple is located in a small hillock. Uniqueness of this temple is lord Shiva is located here without his consort Devi. 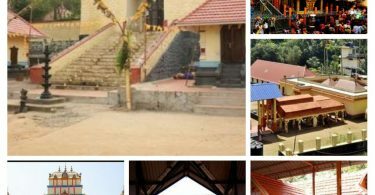 BY BUS : Bus Uyyakondan Temple is 6 KM from Trichy Chathiram Bus stand to Vayalur.